Jaipur is taking pride as a heritage place of India and this city has been witnessing both the traditional and modern art with the ages. 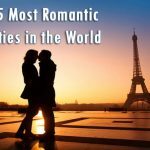 As the place is famous for the tourists, the luxurious hotels and restaurants also grab the attention of many. The city can be considered as a developed place, not only because of its historical places, but also for developing in each field of life. 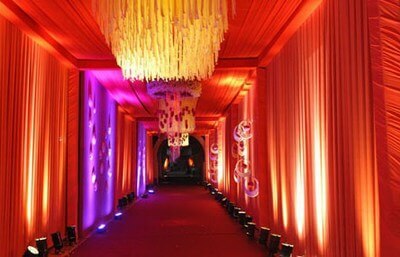 Like other things, here the marriage halls are something that easily attracts attention of many people. For the locals, they have plenty of options for organizing the wedding day in a grand way. 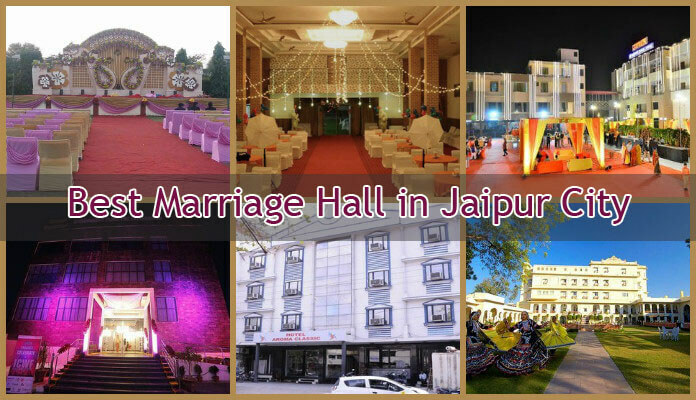 The content gives you the detail regarding those marriage halls of Jaipur. 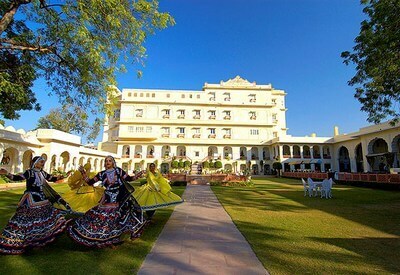 Those who want a royal wedding, the raj palace is the best place in Jaipur that gives you the same atmosphere. To make your wedding an unforgettable celebration, then you opt for this place. 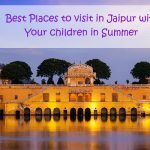 Not only in Jaipur, but also across the whole world this place is famous as a grand hotel that has a charm of the Maharaja. 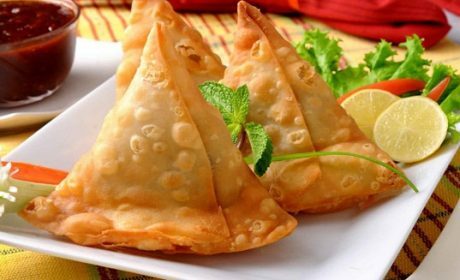 You can also add the core Rajasthani touch in its decoration, from traditional performances to foods. 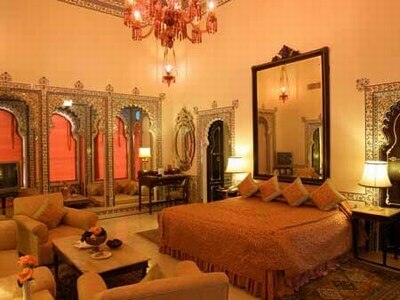 Address: The raj palace, Jorawer Singh Gate, Amer Road, Jaipur. The panoramic look of this place can make your wedding a picture perfect. The surrounding atmosphere and elaborate decoration make this place an awesome for your marriage. Other than that, you can also choose a different decoration style that includes Meru Lawn and Lotus Lawn. 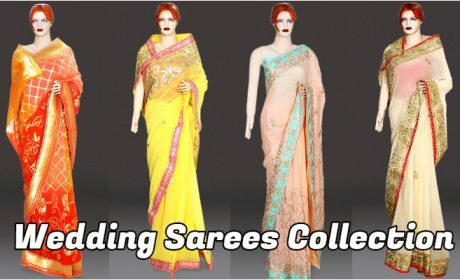 It is basically a marriage lawn in Jaipur that designs your big day the same as you dreamt of. Address: Sanganeri gate, Agra Road, Fateh Tibba, Jaipur-302003. If your preference is theme wedding that decorates the hall in a very innovative way, Utsav marriage Hall gives you what you desire. Everyone wish to make their wedding day a never forgetting experience and for this Utsav marriage Hall in Jaipur makes your dreams come true. 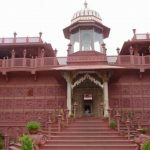 Shree Maheswari Samaj of Jaipur looks after this place and the all activities here. 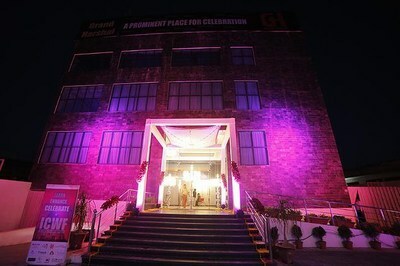 This hotel also offers you marriage halls for your wedding and the services and amenities perfectly go with your demand. 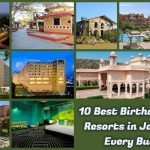 You can find both AC and non-AC banquet halls for organizing your wedding venue and the other services of this hotel take care of your guests and other issues. 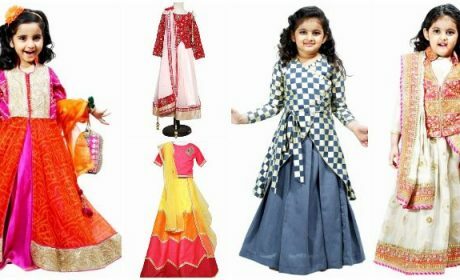 Address: 6c, Malviya Industrial area, Malviya Nagar, Near Apex Circle Opposite, water tank, Jaipur-302017. For your wedding venue, Hotel Royal CM gives you some amazing views that add color to your decor. If you are looking for the open air venue, this place can decorate this for you within a beautiful way. From 5 star banquets to roof top halls, everything is available here. Other than this, a surprise flower decoration marriage hall is an attraction of this place. Address: 149, Indira Colony, Bani Park, Near ICICI Bank, Jaipur- 302016. This is another place for decorating your wedding venue. Here you can get the same as you desire to make your wedding venue. 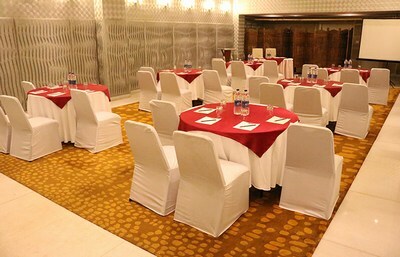 The banquet halls give you a complete facility to decorate this place in an innovative style. You can also take the other privileges of the hotel as well. 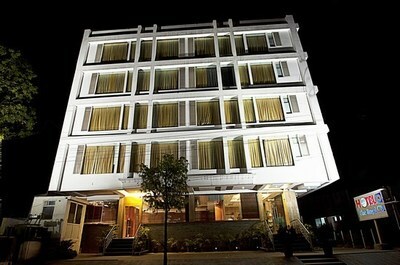 Address: C/O The Theme Hotel, Main Tonk Road, Jaipur City, Sita Bari, Jaipur-302003. This place is famous for one of the marriage halls in Jaipur. 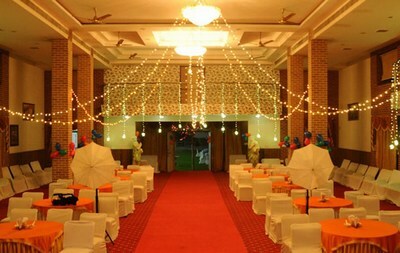 You can organize your wedding venue here with a grand way. It gives you an enough space to perform different rituals and customs. You can go to this place for its other facilities. Address: B-2, Amer Road, Jaipur. 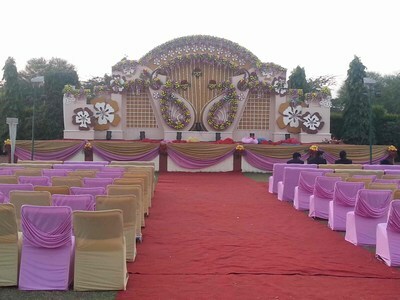 If you prefer your own theme to decorate your wedding venue, Laxmi Vivah Mahal assures you in this regards. You can celebrate your wedding in a grand way here with some enticing view. Address: 195 Nemi Nagar, Vistar, Vaishali Nagar, Jaipur-302021. 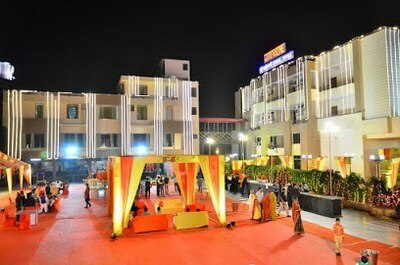 For the lavish decoration and the luxury wedding, Sarthi Banquet Halls are your ultimate destination. With that, you can get the other facilities of this hall too. Make your wedding an unforgettable memory with your extra-ordinary decoration and this place allows to do whatever you like. Address: Lazeez- Shyam Nagar, Sodala, Jaipur, 302019. 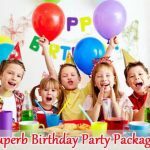 Banquet halls of Jaipur also give you the space to design your wedding place in a different way and for the reception party, banquet halls are the best choices. 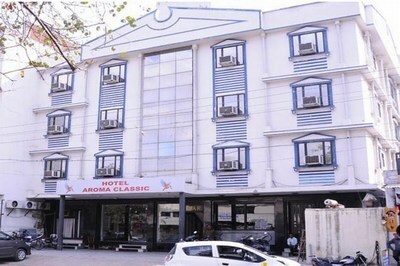 Hotel Aroma Classic in Jaipur gives you banquet facilities. 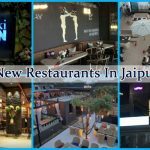 Address: Jai Sing Pura, Ajmer Road, Jaipur-302001.